You are important for us. Our hotel offers you exclusive standard rooms that designed for your comfort. Our rooms have free high-speed wireless internet, , air conditioning, satellite TV, LCD TV, and kitchen. 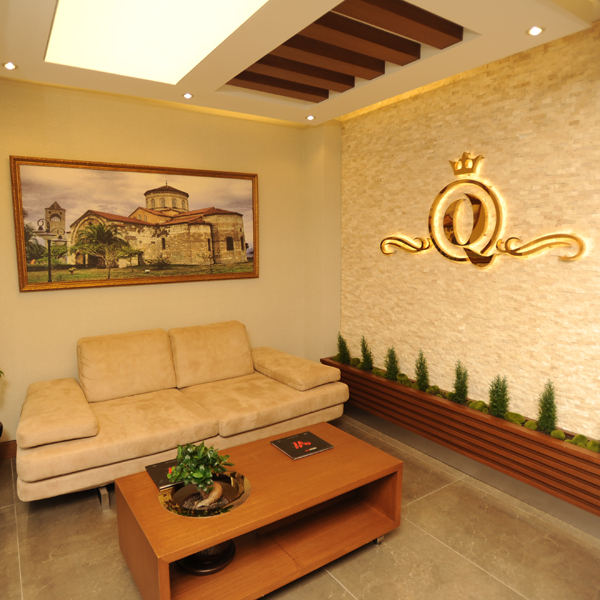 Qamar Prestige Suites Hotel is your service in Trabzon. 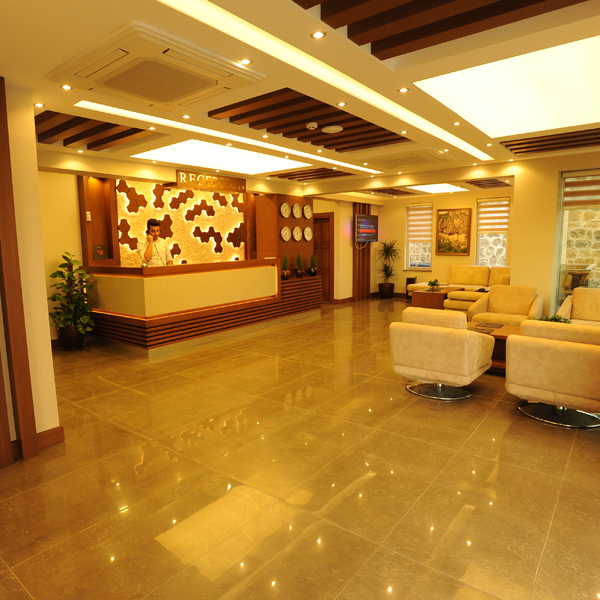 Our hotel has air conditioning, heating, cooling, elevator, free Wi-Fi and many privileges for you. 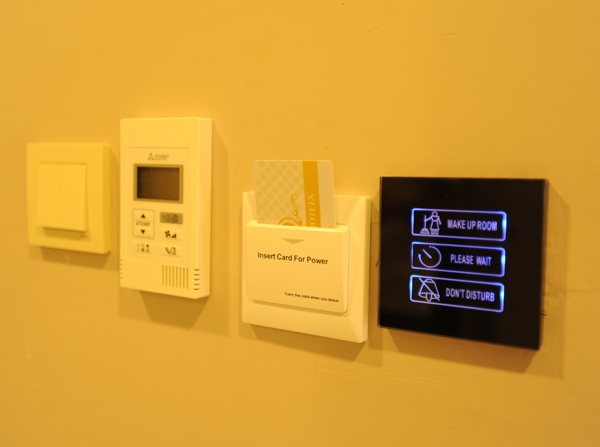 Our hotel is equipped with the latest technology designed for your comfort.